The hotly-anticipated Call of Duty: Black Ops II has proved to be the biggest game launch of the year, raking in an incredible $500m in the first 24 hours of sales. 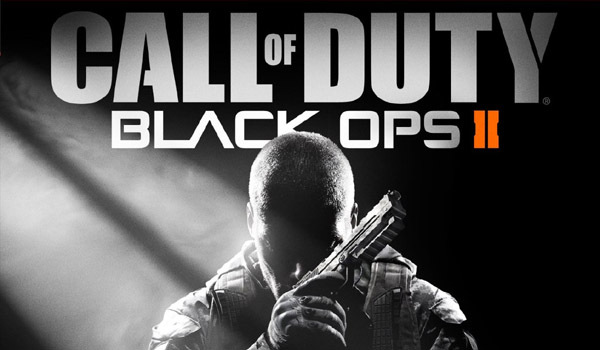 The latest title in the popular Call of Duty franchies from Activision Blizzard, sales of Call of Duty: Black Ops II were aided by a massive marketing effort, spearheaded by 16,000 midnight openings across the globe. “With first day sales of over half a billion dollars worldwide, we believeCall of Dutyis the biggest entertainment launch of the year for the fourth year in a row. The release of Call of Duty: Black Ops II comes on the back of another highly successful gaming release in Halo 4, which also hit stores last week, earning $220m in the first 24 hours. Activision Blizzard are yet to confirm whether Call of Duty: Black Ops II is the fastest-selling Call of Duty title of all time.